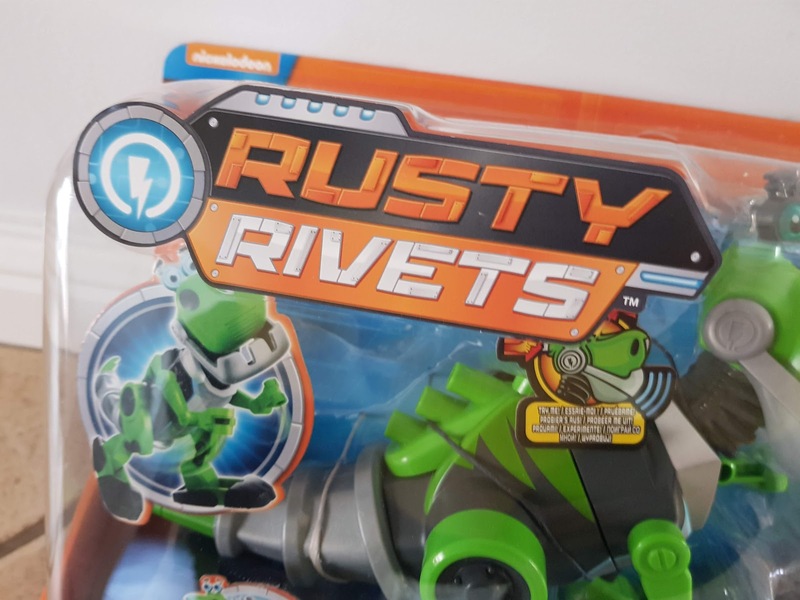 Alfie absolutely loves Rusty Rivets, it's watched lots in our house and one of those programme's that I actually don't mind him watching alot. 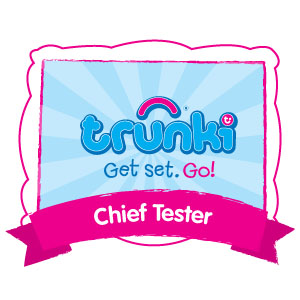 I like it because I feel it teaches children to be resourceful and to create and invent things. It follows a boy called Rusty who has a knowledge of engineering to reinvent machine parts and create gadgets. 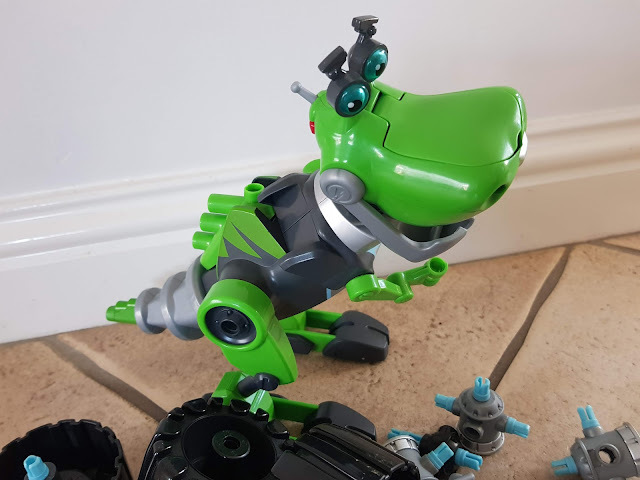 He works alongside his trusty Botasaur Ruby who is a Tyrannosaurid. Alfie was very lucky to be recently sent a Botasaur robot to construct, deconstruct and play with. 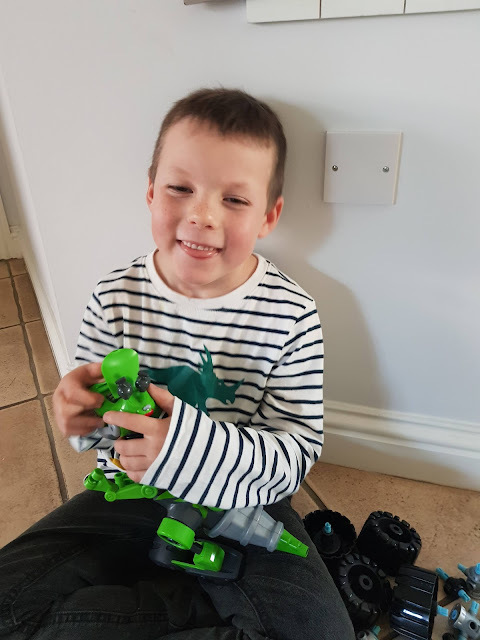 We had one very excited boy on our hands, partly because it was from a programme he loves, partly because Botasaur is green and a dinosaur! All the things he adores. 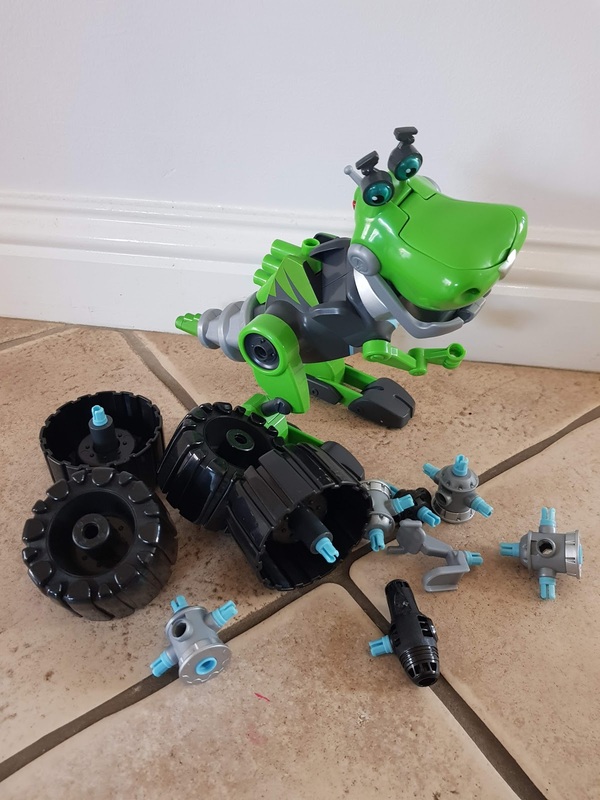 Botasaur comes apart easily for the child to be able to switch it around to a speedy vehicle, simply remove the arms and legs and replace with the wheels for it to become a zippy, speedy wheeled Botasaur! 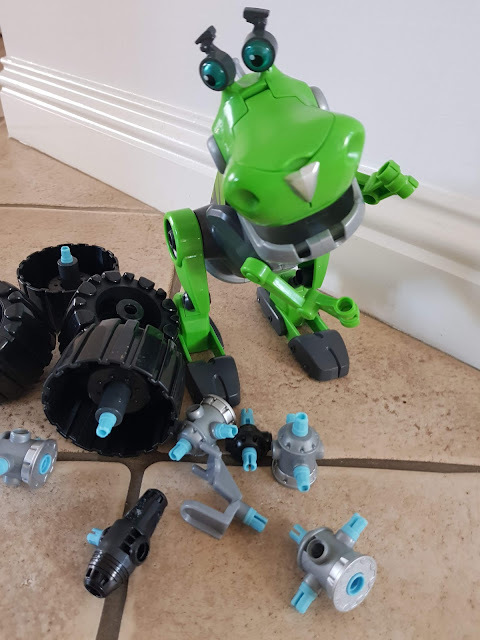 It's very easy to remove the parts, Alfie had no issues with this and quite happily removed the arms and legs and clipped the wheels into place. 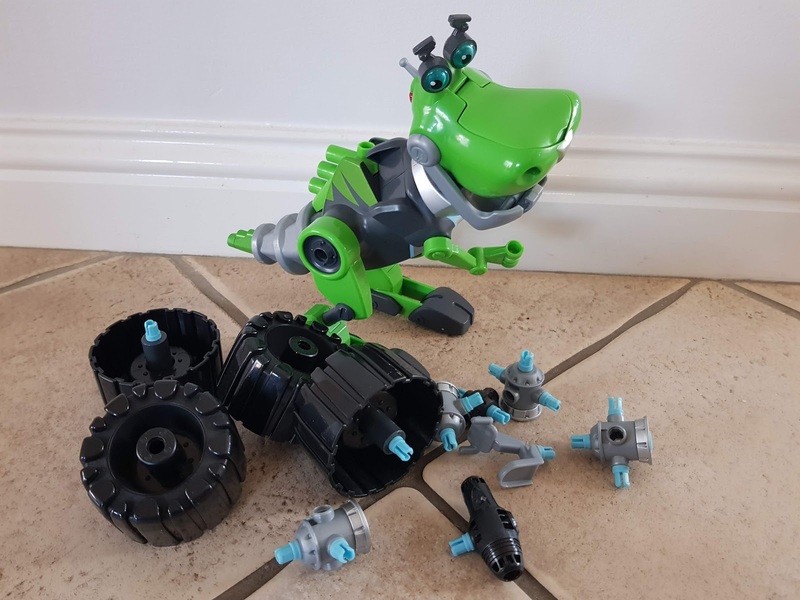 I loved that it gave the toy more playability and the option for it to be turned into a wheeled Botasaur. Be aware though that the arms and legs are quite delicate. Once Botasaur is built press the button on the back of his head and his eyes will light up and he'll make lots of sounds. A great added feature! 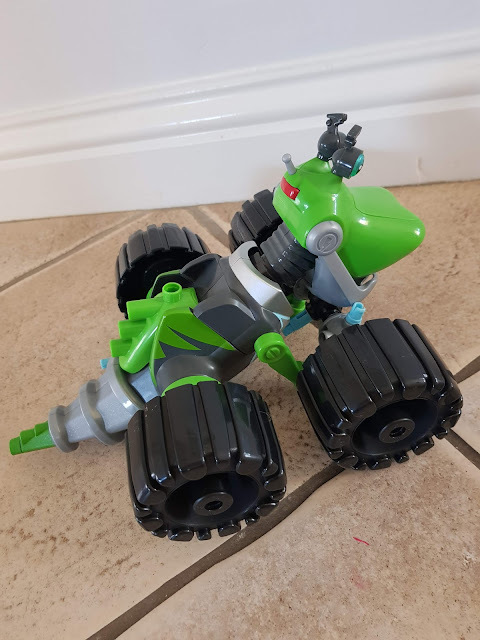 Included in the kit is the main body, 1 head/body, 1 torso, 1 tail, 1 spine, 2 feet, 2 legs, 2 arms, 1 seat, 4 big wheels, 4 axle hubs and the instruction sheet. It is the kind of toy that needed very little assistance from an adult, he was quite happy to get on with it and once he'd built the desired model he played with it for quite some time. - I loved the fact it encouraged creativity and imagination. 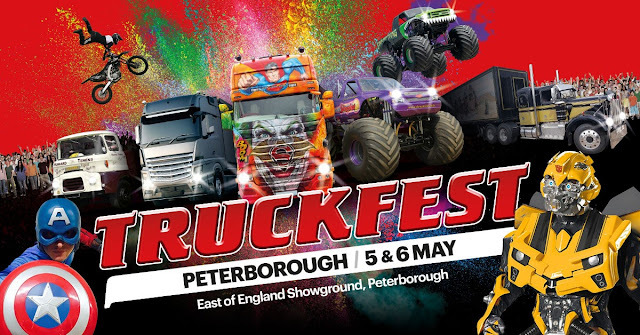 - RRP: Around £29.99, available from leading retailers it is a great add on to the TV programme, it ties in nicely! - It kept Alfie entertained for quite some time which is always a bonus! 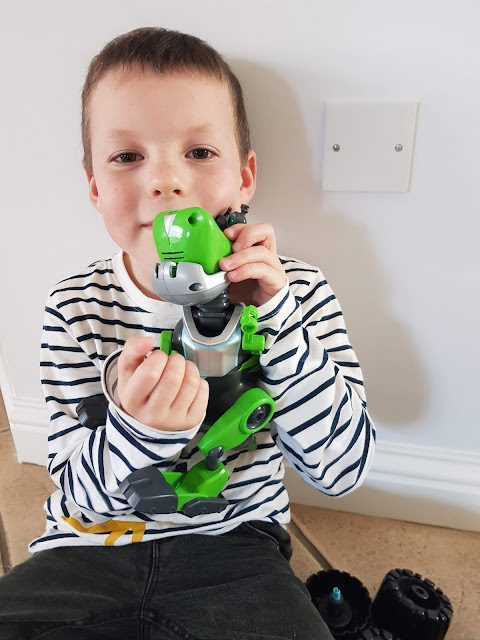 The Botasaur is part of the 'build me' range so if you have other items from this range they are interchangeable which is great and your child can be super inventive and create their own interesting robots! Such a good idea. 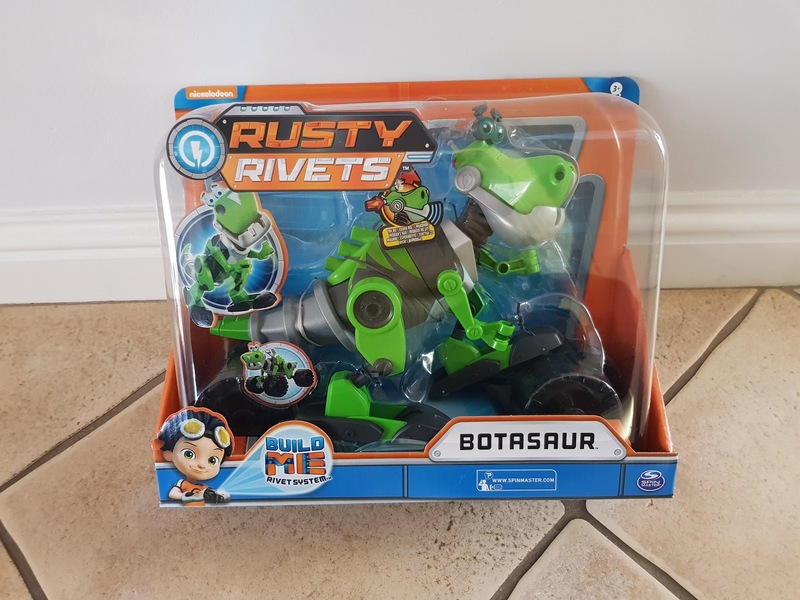 Overall the Rusty Rivets Botasaur was a great toy and Alfie is a boy that can be easily distracted so this was a toy that captured his imagination and enabled him to be quite interactive with it. He loves turning it into a speedy wheeled Botasaur and this also entertained Elarna too. 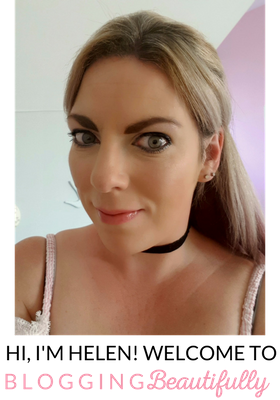 Aimed at age 3+ I think the age range is about right, there is a few small bits which smaller children may be tempted to swallow but otherwise mostly large items. Alfie is 6 and played with it brilliantly. Available from leading retailers now!